It’s a concept sometimes loaded with controversy. However, many families choose to do it-whether it is pre-planned and intentional, or reactive and out of desperation. 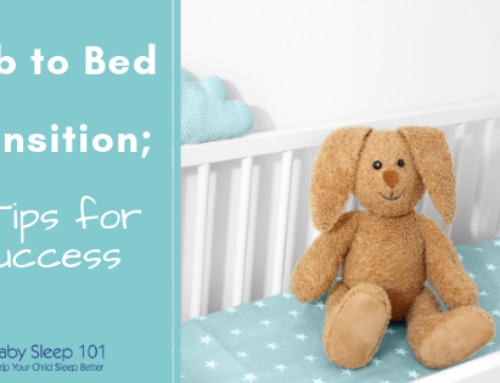 Regardless of the reason, if you are at the point where you are ready to transition your child from co-sleeping (bed-sharing) with you, to sleeping in their own space, you might be feeling a bit nervous. A thousand questions can pop into your mind, namely: How do I get from bed to crib as painlessly as possible? 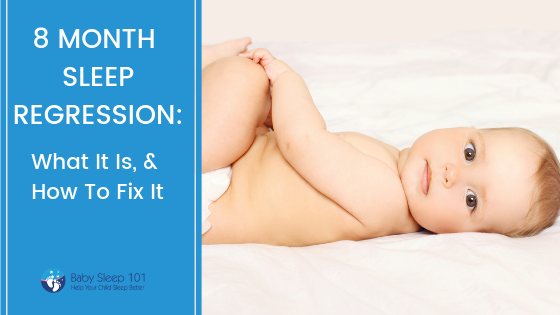 As a pediatric sleep consultant, I’ve helped many parents successfully navigate through this transition. Although it can seem daunting at the start, having a plan in place will help ease your hesitations and see success. Here are five tips to assist with the transition. 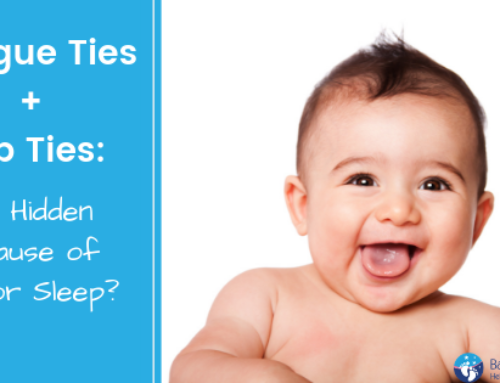 Begin with ensuring that your child is well-rested. This one step is critical for a smooth transition, yet many parents fail to do it. An overtired child is going to resist sleeping in a new location a lot more AND have more night wakings, than a well-rested child. To prevent this, maintain a regular nap routine and keep bedtime early. Next, talk with your partner and determine a date for when you would like your child in their own space. Having a goal will help you put your plan into action. Before making the switch to the new sleeping location, allow your child to spend some playtime in their crib every day. At first, when it is new to them, stay close and play games of peek-a-boo, or let them hang out with their favourite toy. As their confidence grows, leave the room for a few seconds to a few minutes to allow your child to get accustomed with being in that space independently. The next step is to move with your child into their room. Take a mattress to the floor of your child’s room and co-sleep in there for one to three nights. Move a little further away from your child each night during this phase. 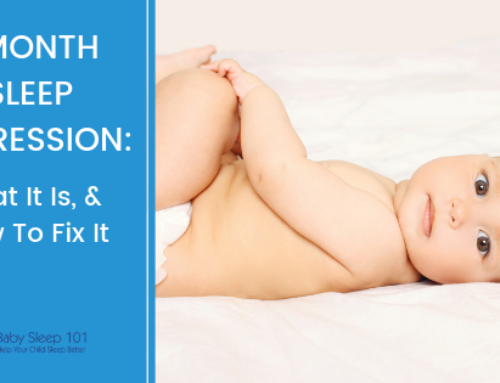 The final step is to put your child to sleep for the night in their crib. Once you do this, it is important to be consistent with it. Like any skill we teach our children, we can only expect them to be as consistent as we are. 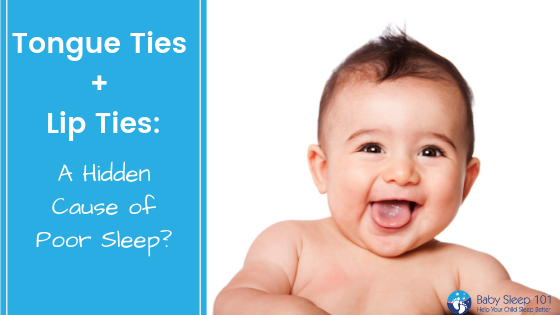 Taking them out after the first night waking and returning to co-sleeping is unfair to your child as it’s confusing. Have confidence in your child and trust that they can learn new skills! 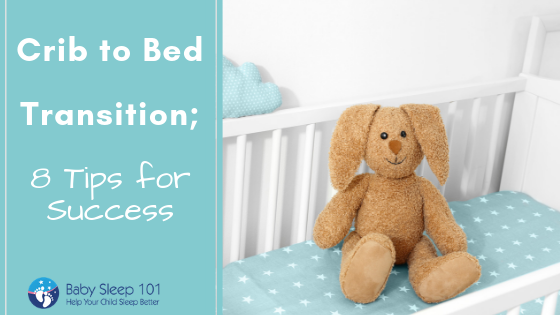 Transitioning from co-sleeping to crib can seem challenging at first, but if you follow these tips, everyone will be sleeping happily in their own bed before you know it! This article first appeared on Modern Mama. After you read the article, come back here and let us know in the comments below, what worked for you when you transitioned your little one.